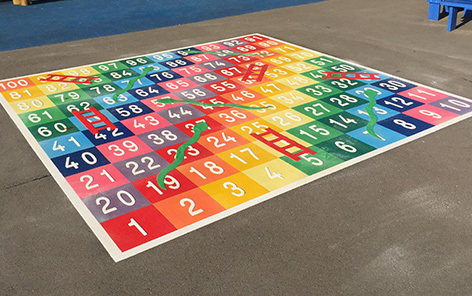 As playground equipment manufacturers and suppliers, Educational Play Environments understand that play is a fundamental element in improving a child’s development and understanding of the world. 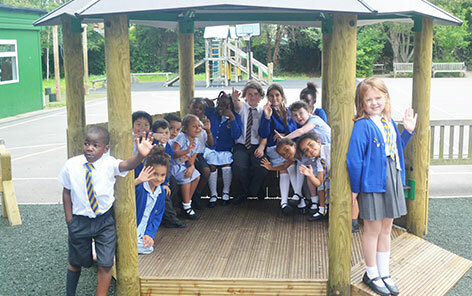 We believe that utilising the outdoors as an extension of the classroom and creating an environment in which children can play and learn together or independently can significantly benefit their physical and mental ability, health and their social interaction. 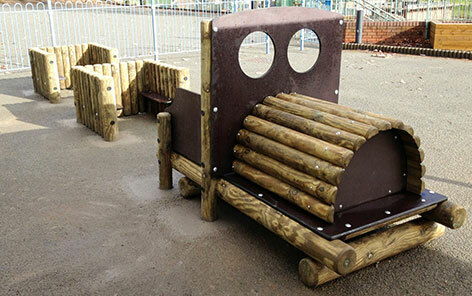 Our range of equipment includes Adventure Trail, Combination Trails, Forest Climbers, Multi-Play Towers, Sports Courts, Imaginative Play, Outdoor Musical Instruments, Outdoor Classrooms, Storage and much more offering endless opportunities to improve your school grounds and make the most of the outdoor environment. All of our equipment conforms to all applicable health and safety standards. 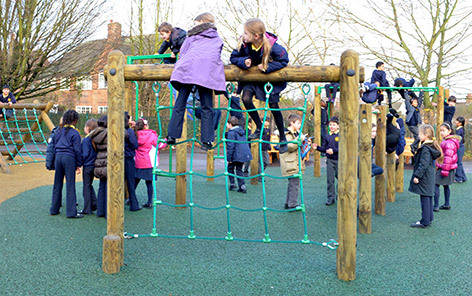 As playground manufacturers and suppliers, everything we design is within the parameters of the British Play Standards EN 1176 meaning your children can play safely and securely year after year. 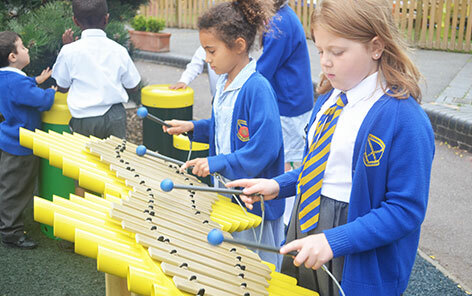 In recognition of our commitment to quality, standards, service and safety, we are proud to be current members of the Association of Play Industries (API), the lead trade body within the UK play sector. The API operates under the umbrella of the Federation of Sport and Play Associations (FSPA), the national trade body responsible for representing 14 associations within the UK’s sport and play industries. Founded in 1984, the API campaigns at the highest levels for policy recognition of the value of play. 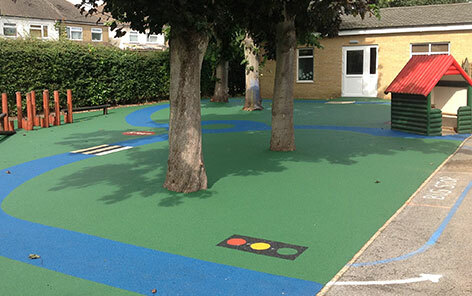 The association represents playground manufacturers, installers, designers and distributors of both outdoor and indoor play equipment and safety surfacing.